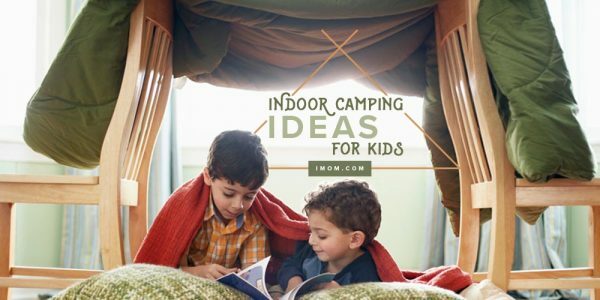 Head to the great indoors for an easy summer camp out—we mean, camp in! Lots of pillows and blankets. Spread the large blankets or sheets between the backs of two couches, several chairs or hang over a table so the edges touch the ground. 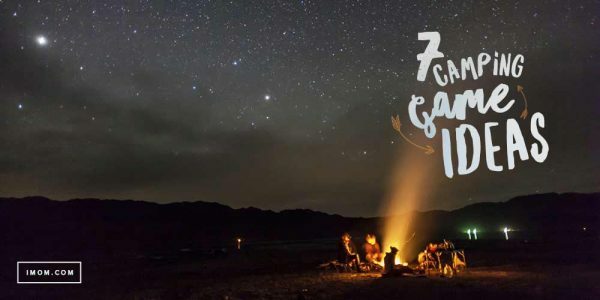 When it gets dark, use the flashlight to make different shadow puppets on the wall, enjoy your S’mores, read camping books by flashlight, and snuggle in your sleeping bags. Maybe even enjoy a ghost story or two! To make the S’mores, you can either roast the marshmallows over your gas stovetop or cook them in the microwave (but be careful that you don’t overheat, they will explode!). Place 1 square graham cracker on a paper towel. Top with chocolate and a marshmallow. Microwave on high for 15 seconds or until the marshmallow puffs. Remove from the microwave and cover with another square graham cracker. 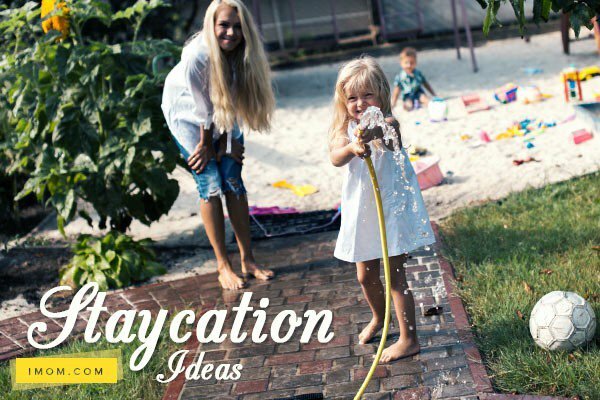 What is your favorite part about camping?